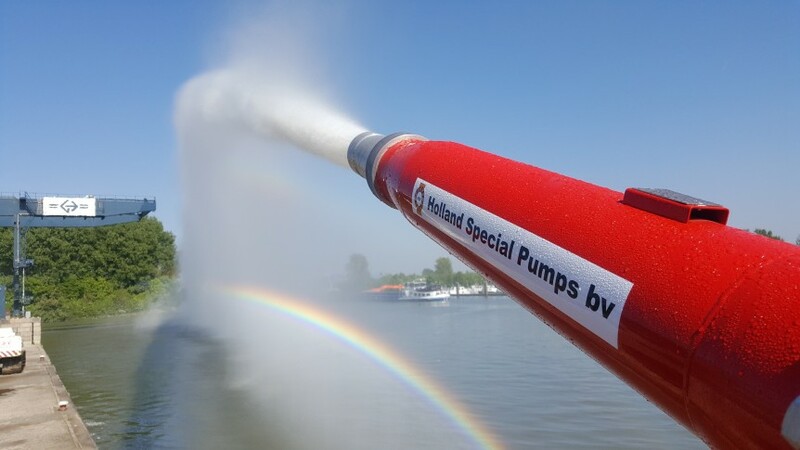 Welcome at Holland Special Pumps! 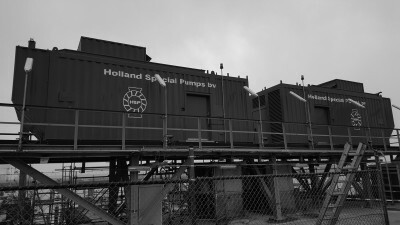 Holland Special Pumps was established in 1980. 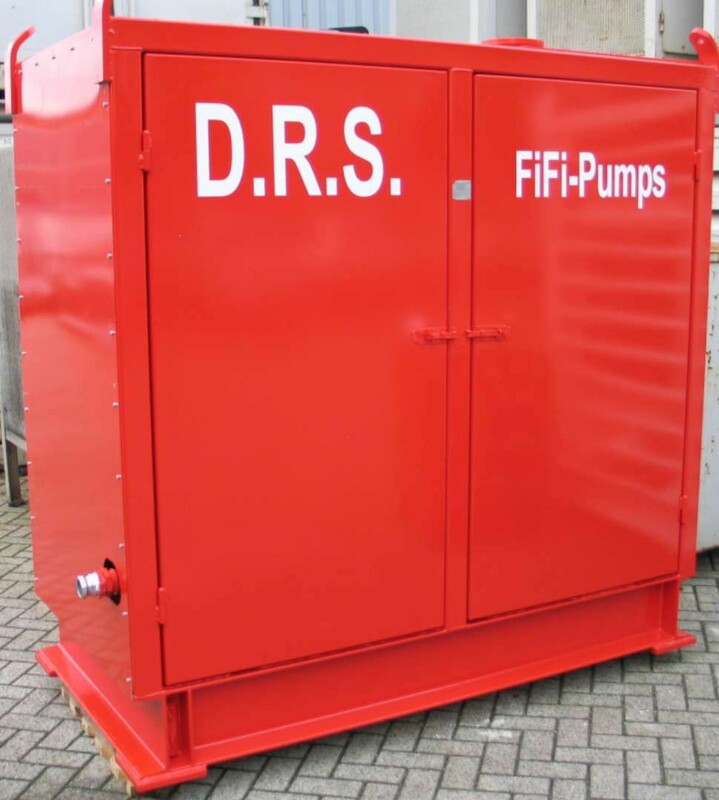 Our aim is to provide the most SAFE, efficient and cost-effective pumping solutions to our customers. 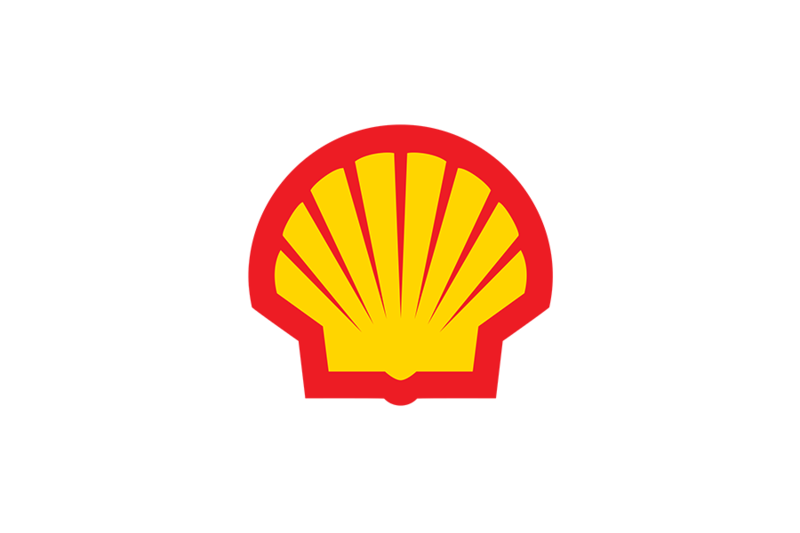 Innovative, creative, and flexible engineering solutions. 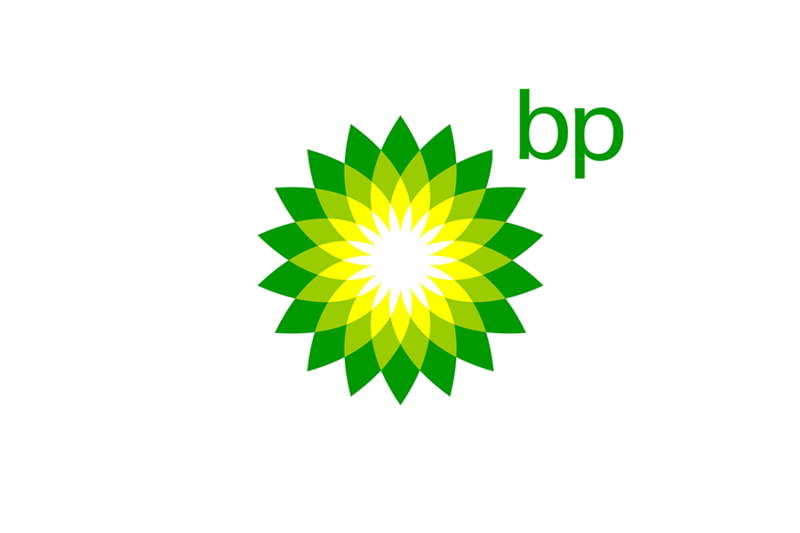 Almost 40 years of experience in providing save pumping solutions. 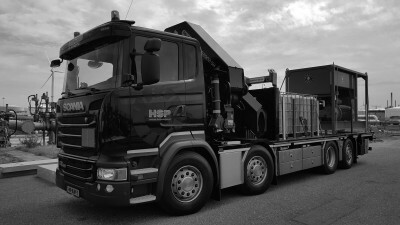 HSP provides the most efficient and cost-effective pumping solutions. Are you looking for the right pumping solution? 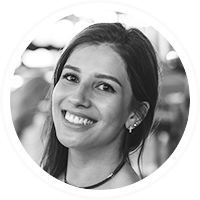 Our benefits Why work with HSP? Special is what we do best. Holland Special Pumps provides safe, innovative, creative, and flexible engineering solutions to match our customers needs. 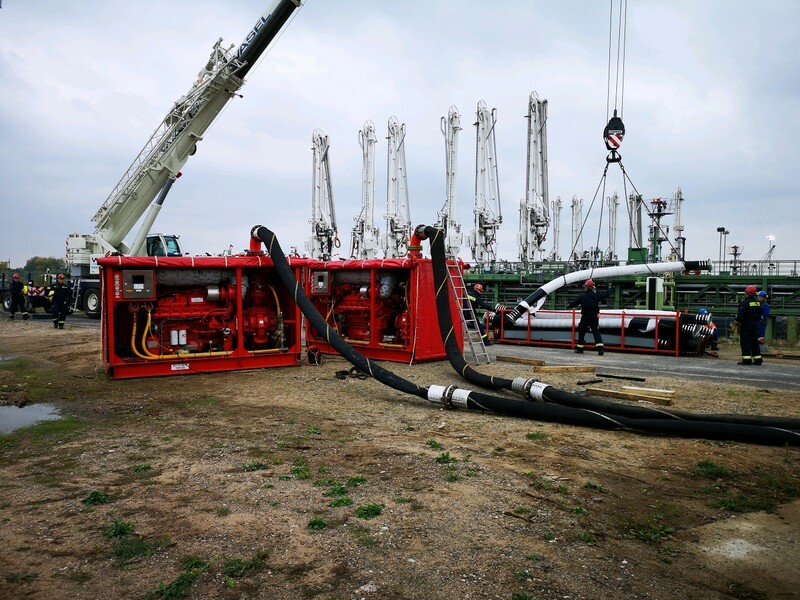 With over 38 years of experience we are capable of providing the right solution for any pumping project. 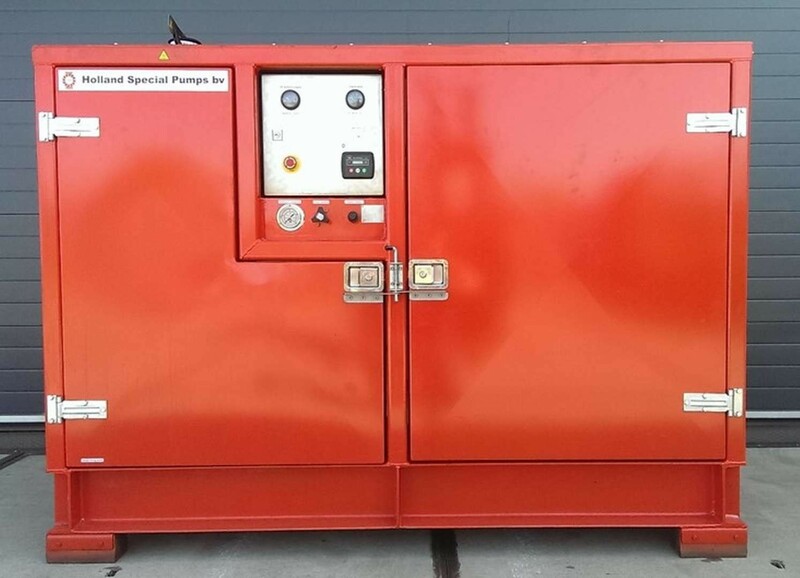 Holland Special Pumps understands that purchasing a new pump for a temporary configuration is not always feasible. 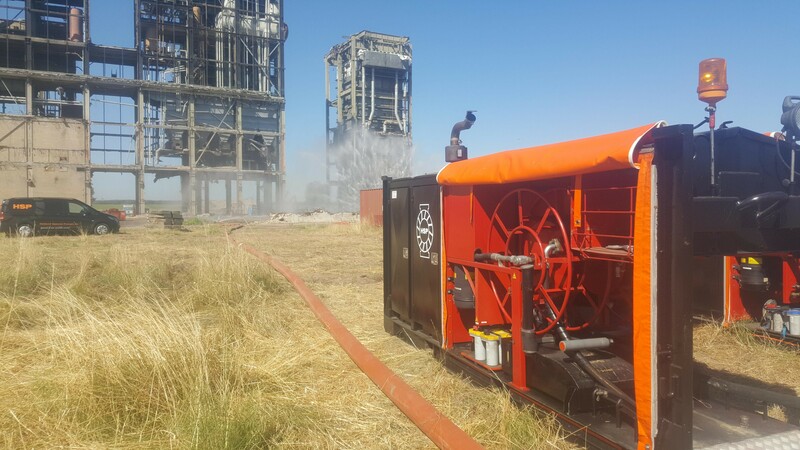 We therefore offer the opportunity to rent or lease equipment such as pumps and hydraulic power-units for longer or shorter periods of time. 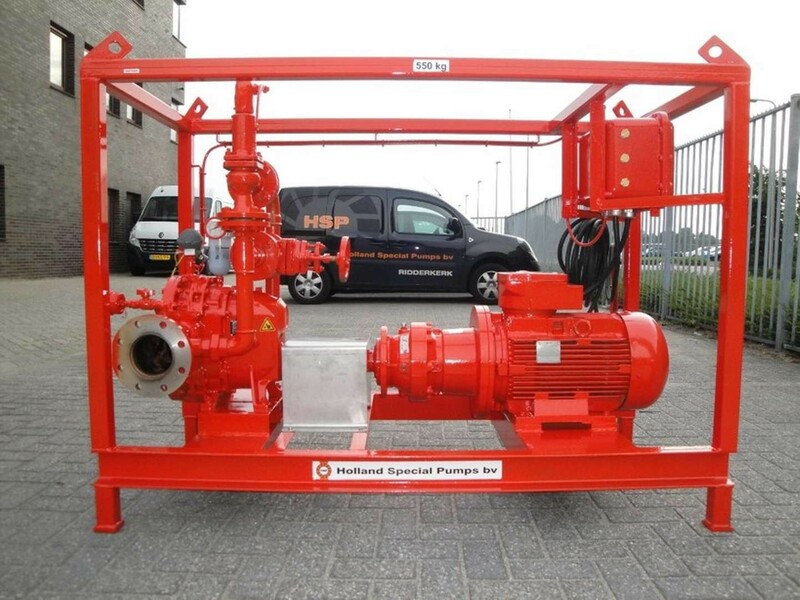 Holland Special Pumps always provides the right solution, whether it comes to pumping chemicals, hot sulphur or high capacities of water in explosive surroundings and mines. 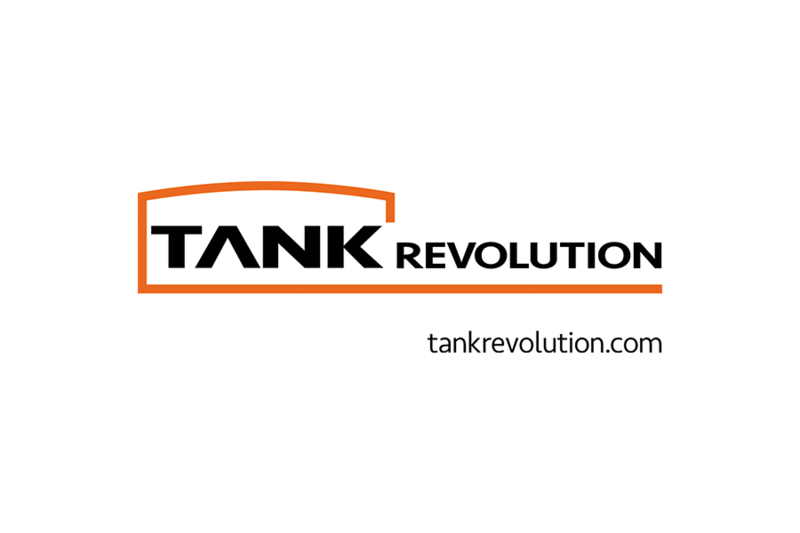 We offer various solutions and products that will solve small and big pumping problems. 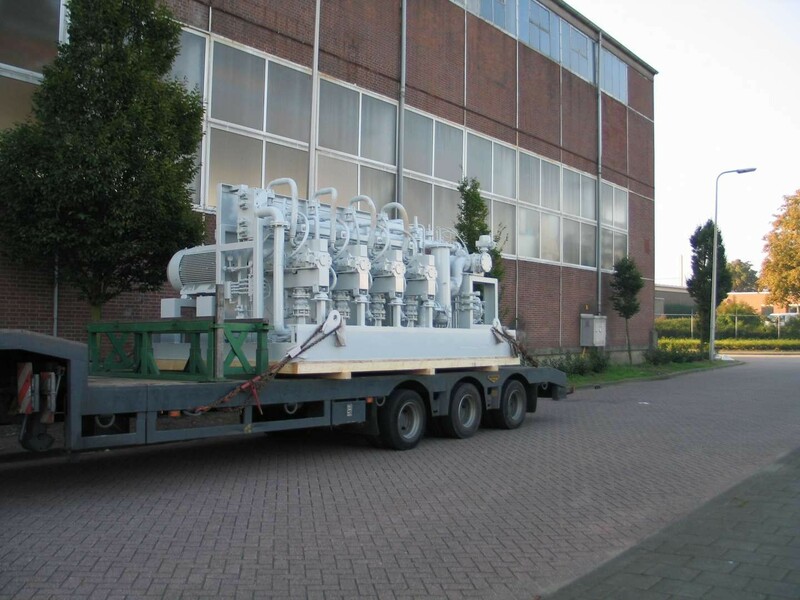 In addition to the manufacturing of small and large pump systems, you can also contact us for temporary pump systems. 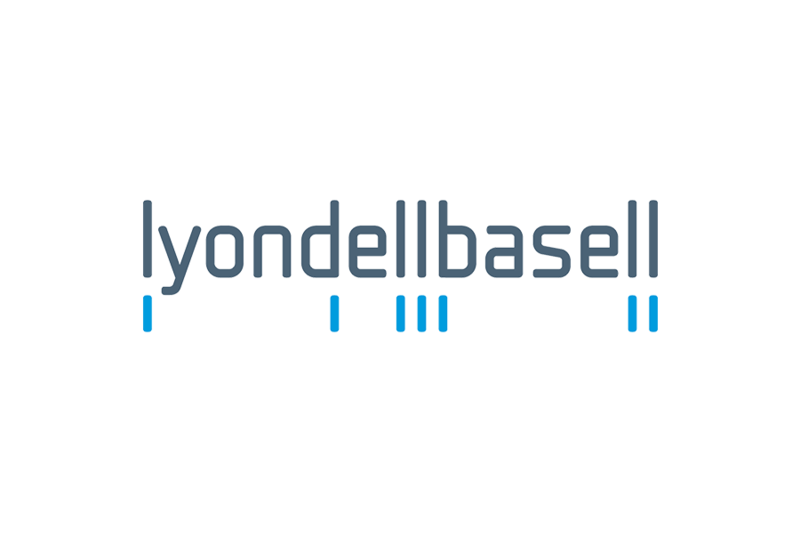 We recently installed a complete pump system at a German refinery that provides a capacity of 28.000 litres per minute at a pressure of 12 bar. 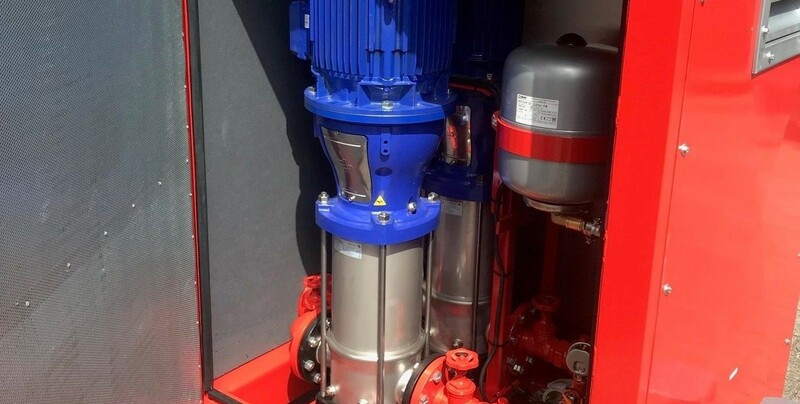 The system that we have installed consists of two hydraulically driven submersible pumps, a hydraulic power pack, two diesel engine driven booster pumps and all necessary hoses, valves and flange reducers. All manufactured by HSP and delivered from stock. For us an unusual but very important task; Due to a lack of spring water a German beer brewery wasn't able to keep their normal production capacity going. 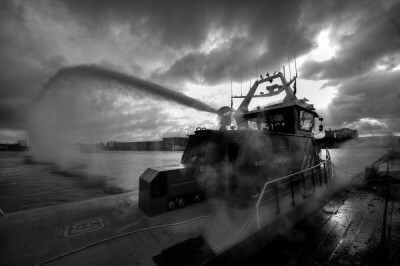 Therefore, we were asked to supply and install 2500 m 4" hoses. The challenging part was that these hoses had to be laid by hand, up and downhill through a forest. 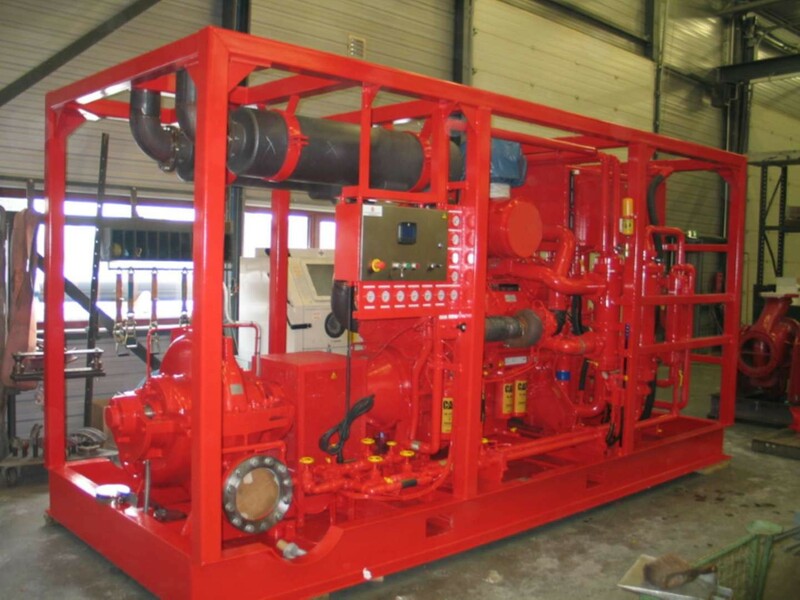 At the request of the organization of the World Port Days we supplied two mobile fire pumps, each with a capacity of 1200 m3 / h and a throw length of 120 meters. The pumps became effective as part of the Saturday night show. For the demolition of the Harculo power plant we provided pumps and custom-made water screens to prevent dust formation. Holland Special Pumps provided their well-known combi power packs with HSP-7 submersible pumps. Small pumps can be very big in their performance. Today, we delivered this small skid to one our clients. 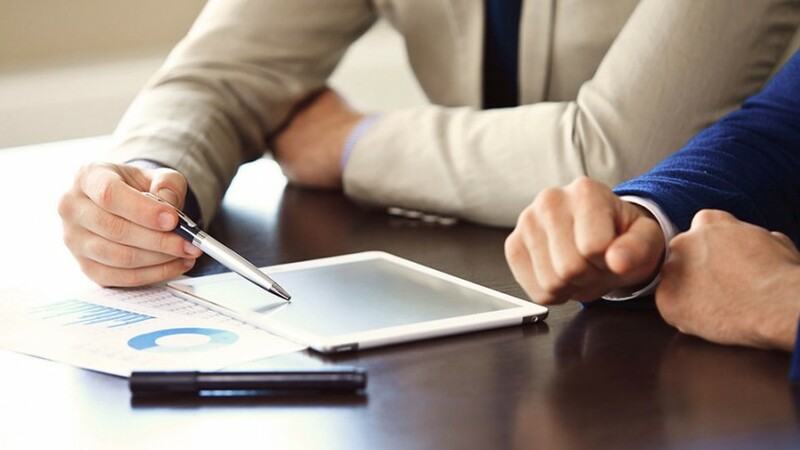 We were able to provide our client with this solution just two weeks after the order had been made. 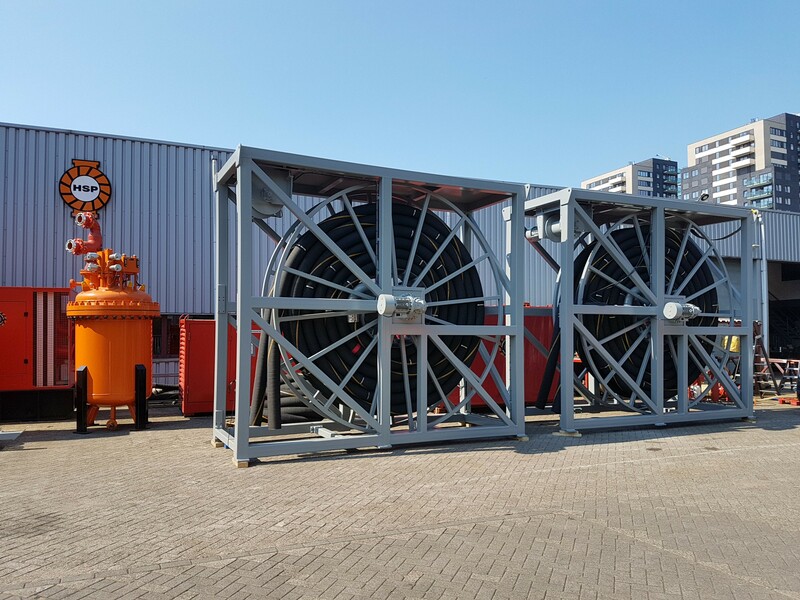 Two hose reels specially designed and manufactured in accordance with the client's requirements. 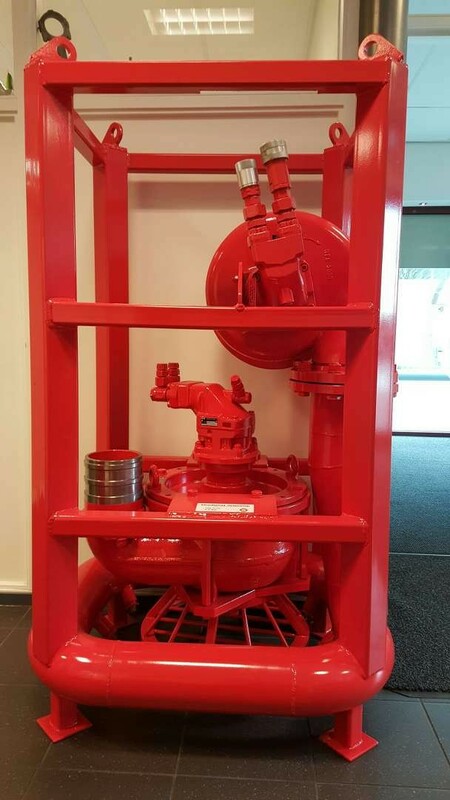 These two hose reels were specially designed and manufactured in accordance with the client's requirements. The hose reels are electric driven and include an electric driven winch. Here you can find some of our references. 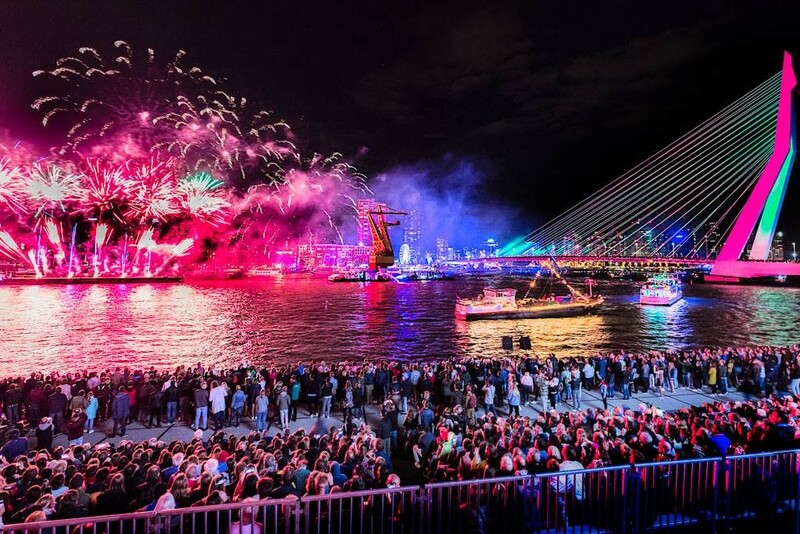 hspumps.nl Special is our middle name! 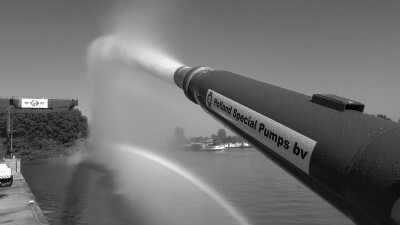 Holland Special Pumps B.V. is registered under number 50169467 in the trade register of the KVK in Rotterdam.